When you think of Valentine’s Day you may think of red, pink, or hearts. I think of chocolate. Lots and lots of chocolate. 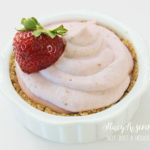 Since Shane and I are making a big effort to make better choices when it comes to eating, I thought it would be a good idea to gather a bunch of ideas for snacks and desserts so that when the cravings for something sweet hits, we have options. Healthier options than an entire bag of Swedish Fish or an entire half gallon of ice cream (because we did that….on more than one occasion). 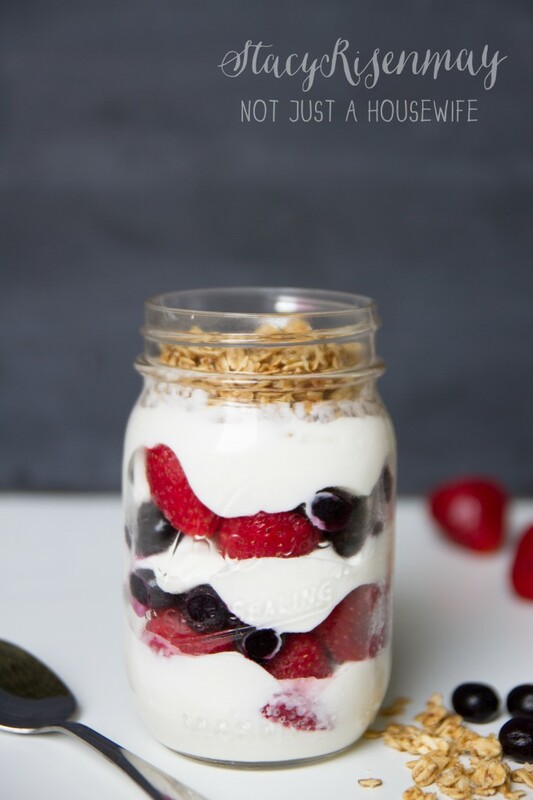 I asked a some other bloggers what are their go to healthy treats were and Carissa from Creative Green Living suggested a fruit and yogurt parfait. You can see her full post for how she makes hers. I used plain greek yogurt, strawberries, blueberries, and organic granola. Be careful when buying granola. Some can have a TON of sugar in them even if they are all natural or organic. 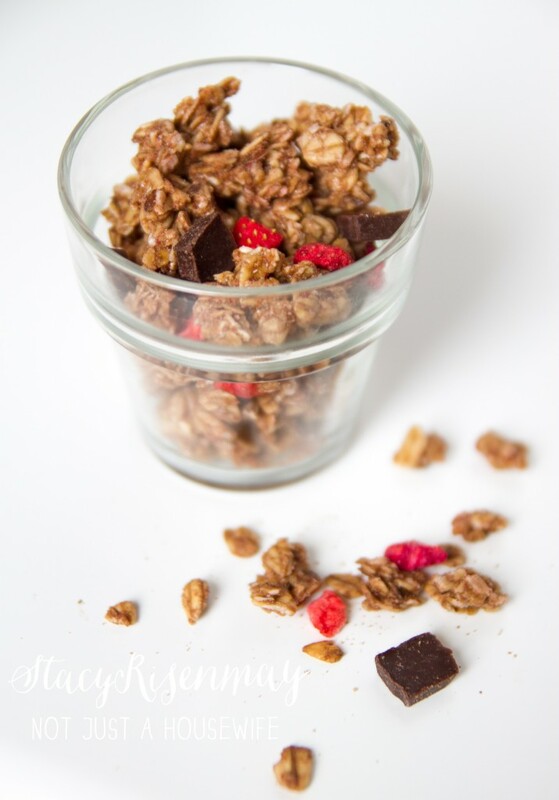 I need to get in the habit of making granola from scratch again. Homemade is the best! 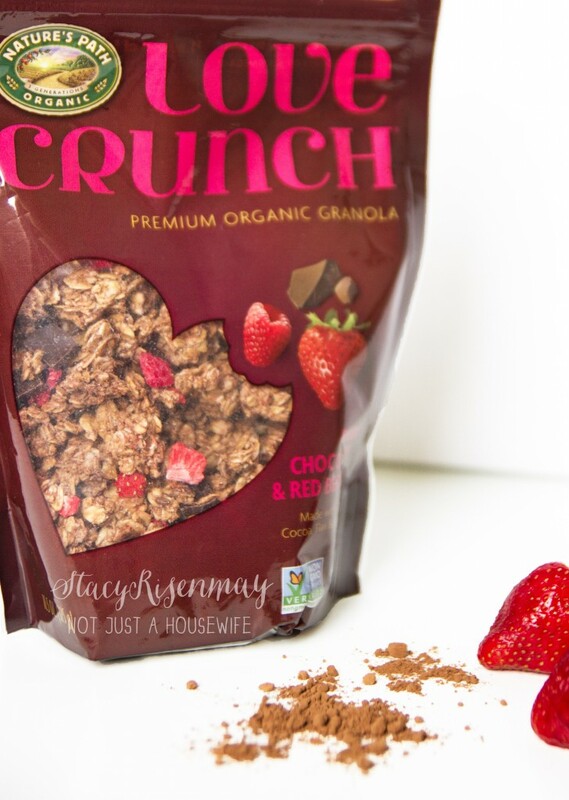 Another option would be to put plain toasted oats on the top instead of granola. Maybe even toast the oats with cinnamon on them. Awhile back I posted about these “mousse” desserts. I had heard about using coconut milk to make whipping cream and then these were born. You can read all the instructions in the original post. 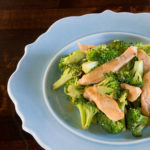 I have seen recipes floating all over claiming to be healthy versions of Wendy’s frosties so when Shane brought home a recipe he found online for us to try I was all over it. I have to say that I was not a big fan. I may be a tiny bit picky about things that are chocolate. My kids loved them. I WANT to like them. I was mentally prepared for them to be either the wrong flavor or the wrong texture. I would have been ok with one or the other but it was wrong on both. Maybe the recipe I have is wrong. I’ll list what I used and if you know a better recipe PLEASE leave it in the comments. I love me some frosties! Dana from This Silly Girl’s Life suggested apple chips. Our family LOVES apple chips! 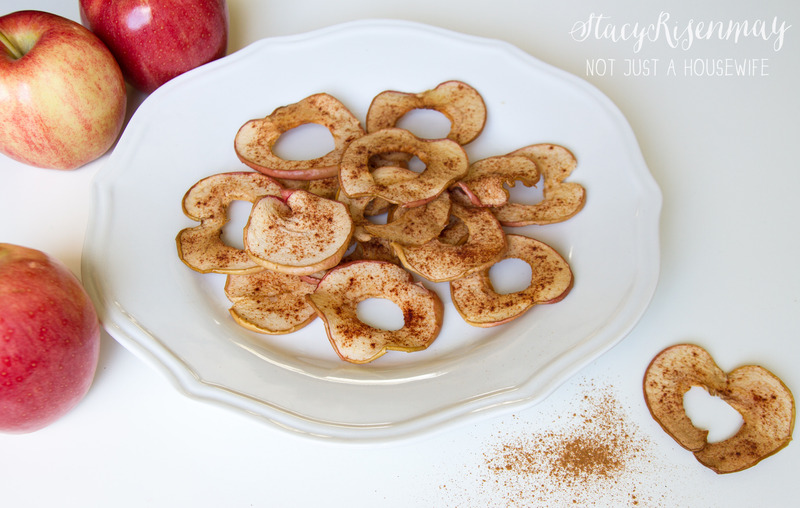 I normally make them in the dehydrator but decided to try them using the oven like Dana does. To see her full instructions visit her post. I added cinnamon to mine. If you want your house to smell AMAZING make some of these! And if you cut them from the top to bottom then you get a heart shape which is perfect for Valentine’s day! 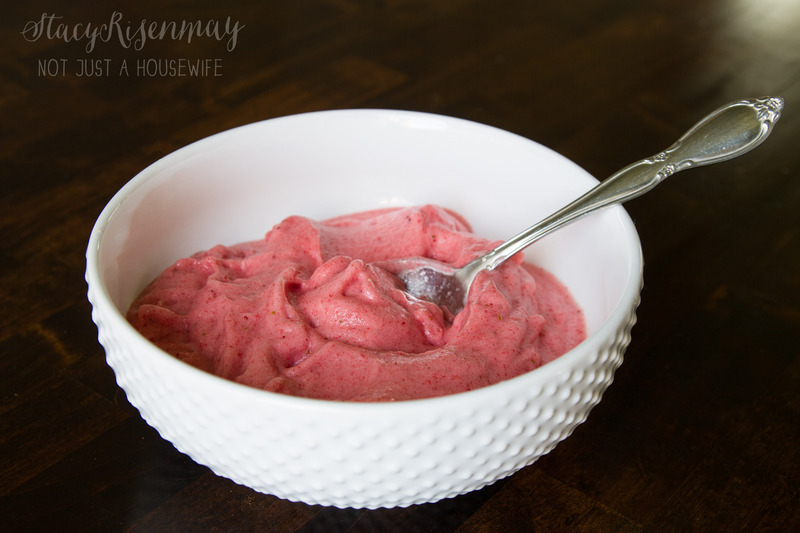 I found this strawberry and banana “ice cream” on Skinny Mom. I have made fruit sorbet for years but I have never added bananas because I have never been a fan of bananas. 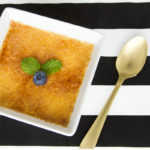 I am trying to like them because they are in a ton of healthy recipes as a natural sweetener. So I gave this one a try. 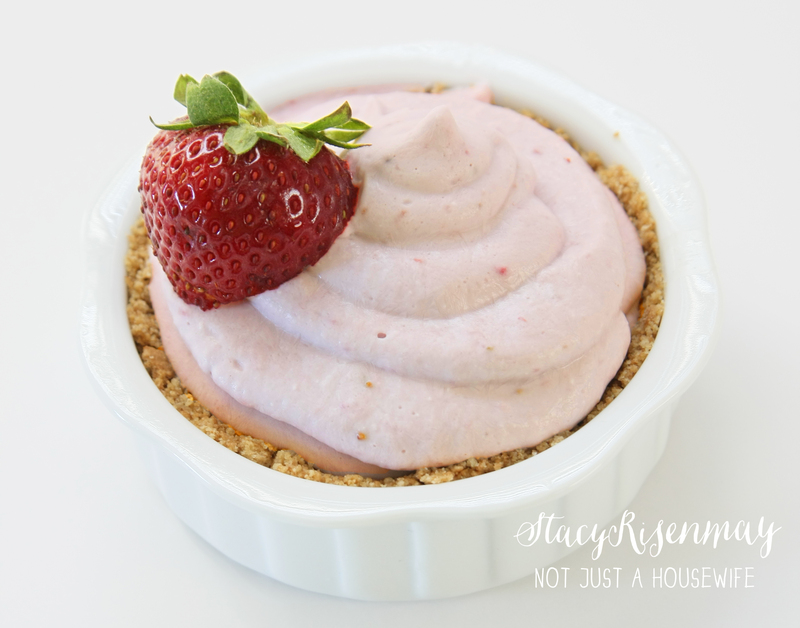 I added more strawberries than they did and it was super yummy! I didn’t have to add honey or anything. 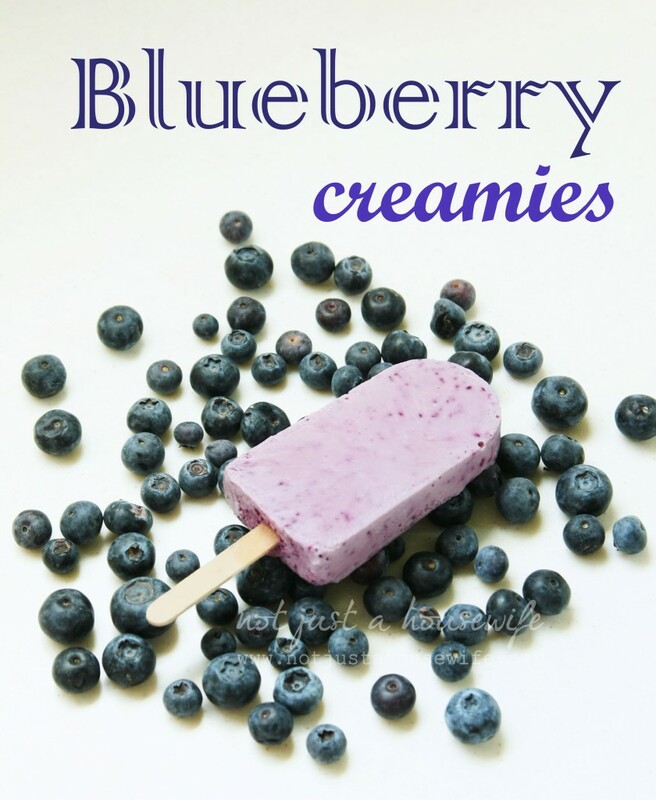 I make these in the summer but since it is currently almost 70 degrees here in Utah I thought I would add these blueberry bars as well. They are super easy to make! I asked Shane to run to the store to get some granola for the parfaits I showed earlier. When I reached in the cabinet I saw this. I have never seen it before at the store but it looked good so I gave it a try. I loved it! I am not sure if it is a seasonal thing or not. The serving size is 1/4 cup so I stuck to that and just ate slowly. That has been my biggest stumbling block…portion sizes! I have found eating slowly and measuring out the food helps a lot. Otherwise I reach my hand in the package and just mindlessly eat. You could probably make this yourself. Dehydrate some berries and add dark chocolate baking chips to it. Sprinkle some cocoa powder in it as you mix too! PLEASE share with me your favorite treats and dessert ideas in the comments below. I would love to hear what works for you. I have such a sweet tooth and I would love to have as many options as possible. This looks like an amazing program – just what I need right now to lose the muffin top and holiday jiggle !! 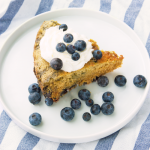 If you use Greek yogurt as a base it has more protein per one cup than regular. Then add pitted black cherries (frozen work well) about a cup. One banana for other nutritional needs. One quarter cup dark chocolate chips. 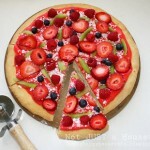 (the have been proven to be healthy;-) Plus they add a nice contrast for the cherries. One cup Almond milk for blending and voilà, a healthy shake. Remember size matters in this case. If you split this in half or more it’s a snack. If you drink the whole thing it is a meal! So be wise and split it up into smaller portions and enjoy over the course of a few days. This freezes very well in glass as long as you DO NOT fill to top AND DO NOT tighten lid. I like to re-use a Snapple bottles and fill only1/3. 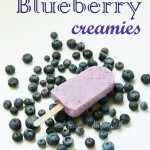 Makes a great snack anytime you need a boost! Enjoy! I love the cherry chocolate combo idea! Sounds yummy! WOW those look yummy, Medifast sure has changed a lot, glad to see they are making it more yummy, I will have to look into it again! Thank you so much for all the healthy snack options! Pinning for future use! Thanks! 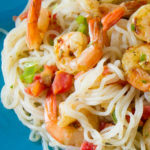 I really need to kick a few pounds to the kirk, these recipes look so delicious and like I won’t feel like I’m giving up treats! 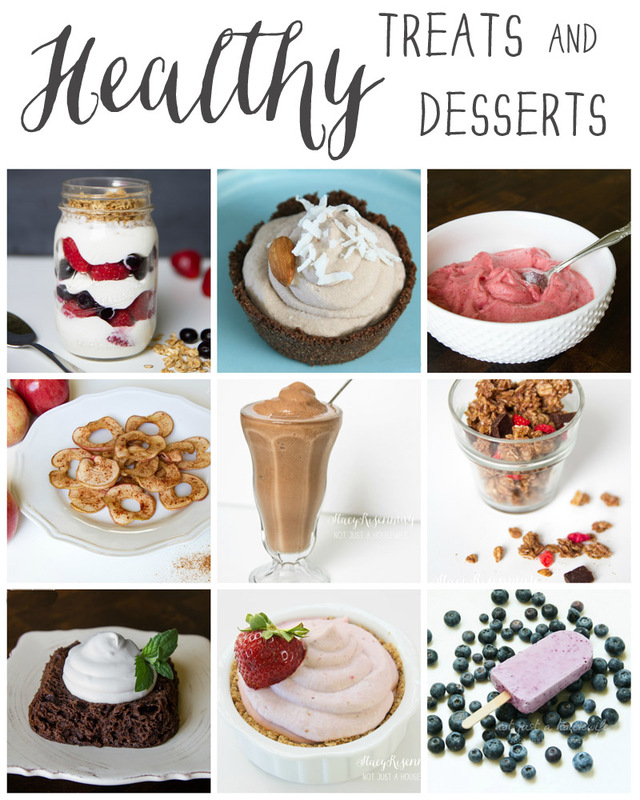 Oh my gosh, all of these desserts look amazing!! I’m a huge fan of the Medifast brownie, also. My favorite way to eat it is to mix it up the batter and pop it in the freezer. Once it has a thicker, frozen consistency…I indulge! So good. 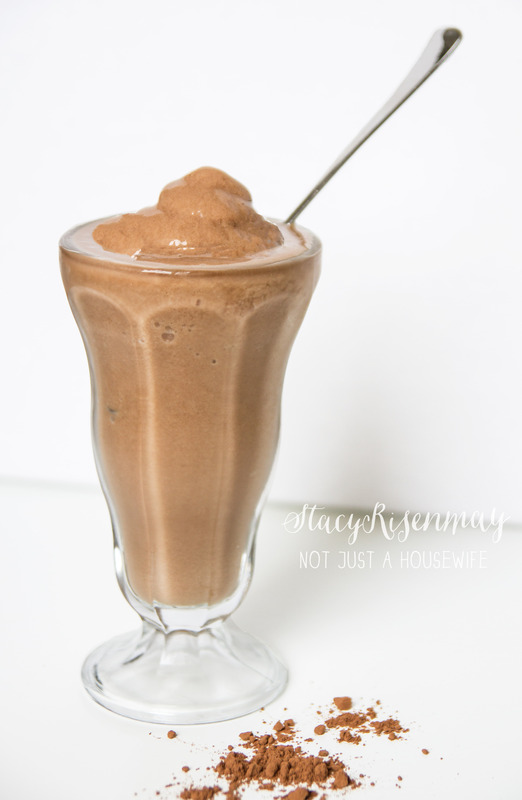 Here’s the BEST version of the Frosty shake (it’s not the really the same to me but I like it even more since it tastes like real food, not fake stuff). 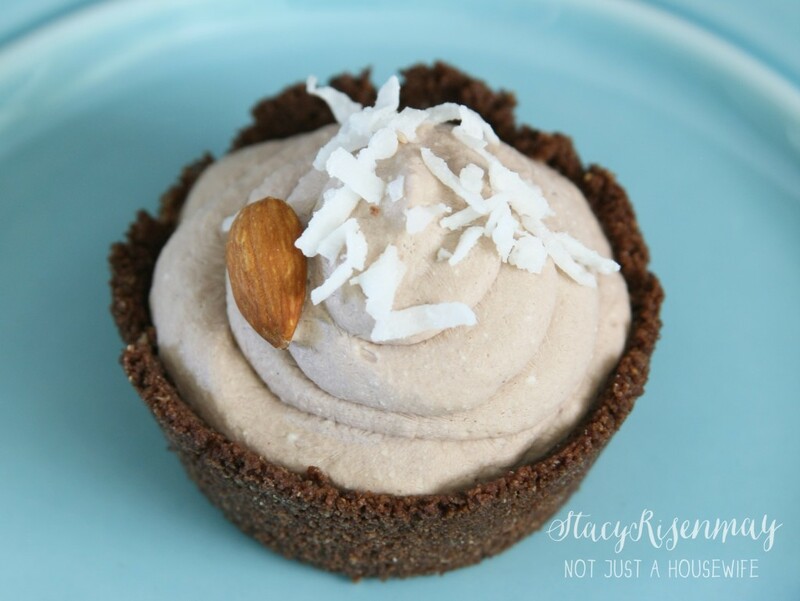 One tablespoon almond butter, one or two frozen bananas, one or two teaspoons cocoa powder, a scoop of protein powder if you like, a half cup or cup any milk (dairy, almond, soy, rice…), a dash of vanilla extract if you’re feeling fancy… Blend for a minute or so & mmmmmmm. The almond butter & cocoa combo is magical somehow. You can even sneak in spinach or other puréed veggies! I usually make it for the kids & forget to save a cup for myself. 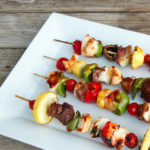 I’m kicking off a healthy eating plan and may make one just for me once the kids are all off to school! :) Good luck, way to go on the healthier lifestyle! You’re inspiring to me.